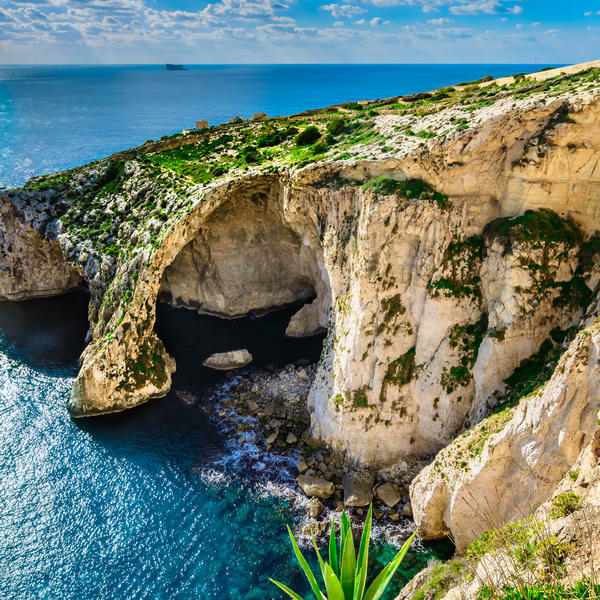 Brimming with history, culture and natural beauty, Malta is one of the jewels of the Mediterranean. 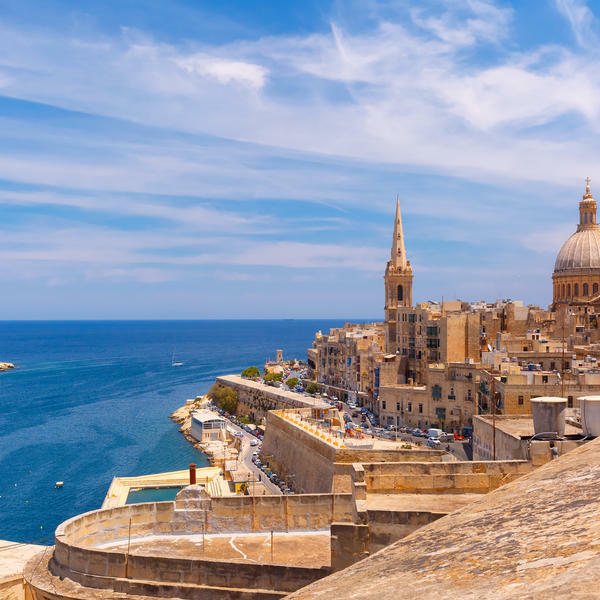 And on this exclusive six-day tour you will experience all its highlights, with time to discover the Maltese capital Valletta, the ancient city of Mdina and enjoy a private wine-tasting on the nearby island of Gozo. 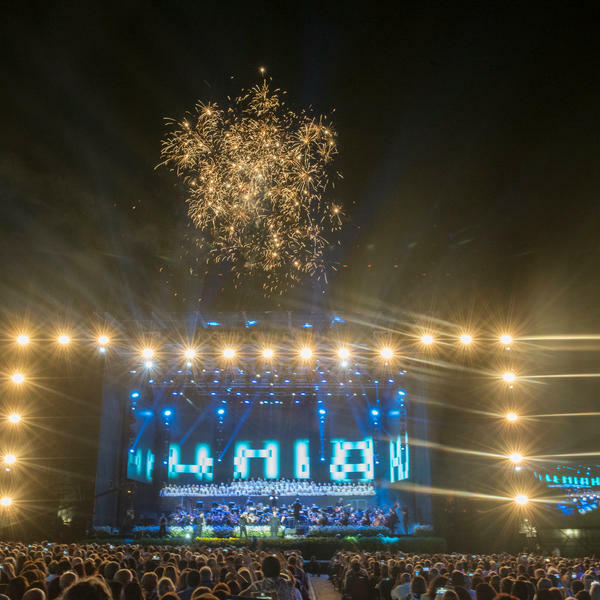 However, what makes this wonderful holiday truly unforgettable is the chance to experience a thrilling one-off open-air concert performance by the legendary Italian singer Andrea Bocelli and Joseph Calleja, the brilliant lyric tenor known as 'Golden Voice of Malta'. 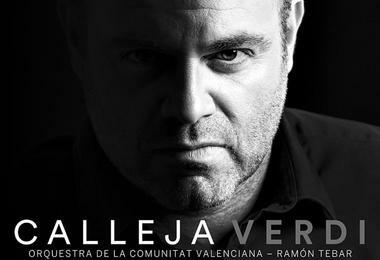 The following day, Calleja himself will be your host at a private lunch during which he will also give a special performance. 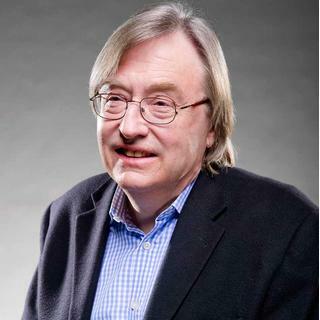 You will be accompanied at these exclusive events by Classic FM's David Mellor, who will add his own knowledge and fascinating insights to what promises to be a musical and cultural experience like no other. 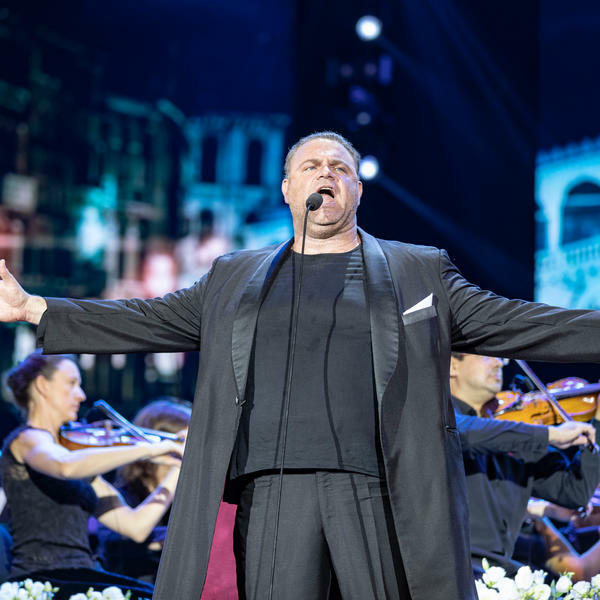 Often referred to as 'the Golden Voice of Malta', Joseph Calleja is one of the world's great tenors. 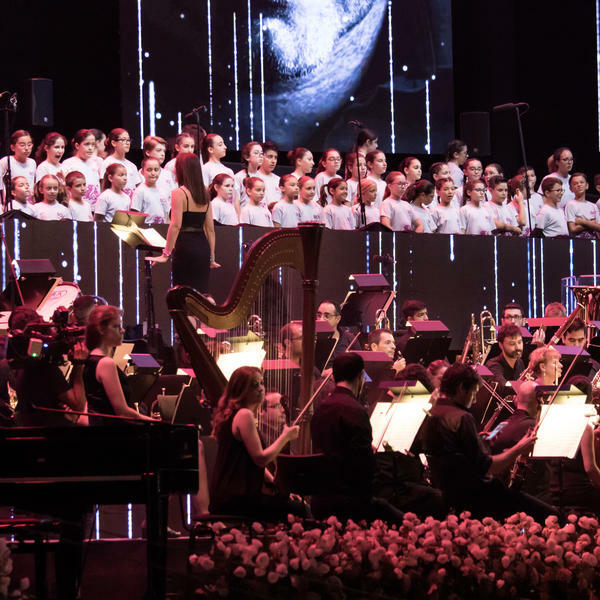 The Grammy-nominated artist has released five solo albums and regularly gives thrilling performances on leading opera and concert stages around the world. 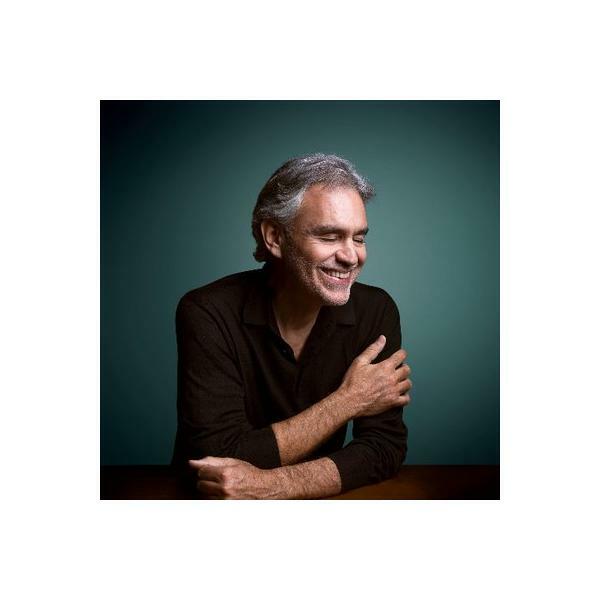 Andrea Bocelli is a legendary Italian singer, songwriter and producer. 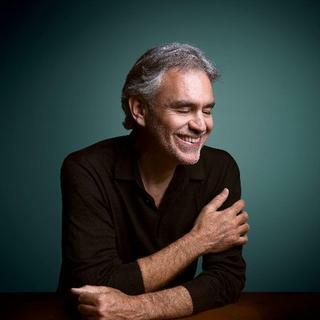 Blind from the age 12, when he lost his sight following an accident playing football, Bocelli has won multiple awards and topped the classical music charts across the world. 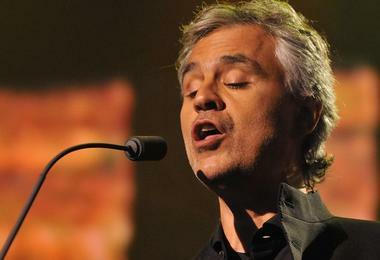 The singer Celine Dion has said that "if God would have a singing voice, he must sound a lot like Andrea Bocelli". 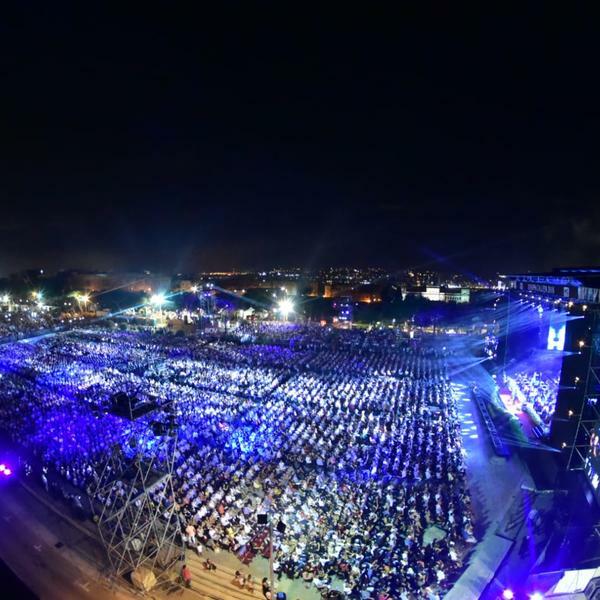 Top tier tickets to concert performance by Andrea Bocelli and Joseph Calleja. 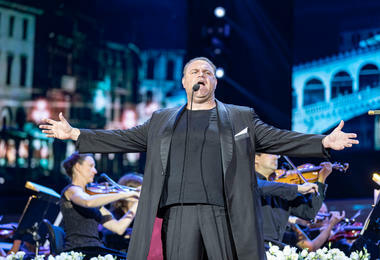 Lunch and private performance for the group hosted by Joseph Calleja. 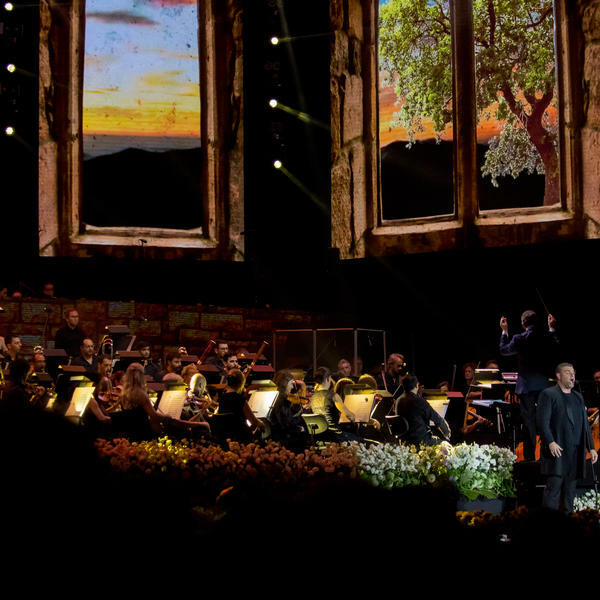 A copy of Joseph Calleja's new album Verdi (one per booking). 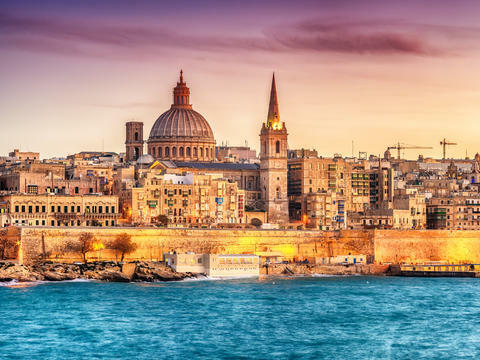 Scheduled flights between London and Malta. Five nights' bed and breakfast at Grand Hotel Excelsior. Wine tasting at Ta'Mena, Gozo and evening harbour cruise. Services of an expert guide leader. * The price is based on two sharing. Subject to availability. Single supplement applies. Flights from regional airports and overnight accommodation before or after the tour available on request. We depart from London Heathrow in the morning, arriving in Malta in the afternoon. We transfer to our hotel before a group dinner. We take the ferry to Gozo and spend the morning wine tasting at Ta'Mena. Founded in 1971 as an agricultural estate producing fruit and veg, it moved to wine production from fruits grown on their estate in 2007. Today the estate is run by the wonderfully enthusiastic Joe Spiteri and they produce wines which express the Gozitan terroir and include among others - Vermentino, Chardonnay, Syrah and Merlot. 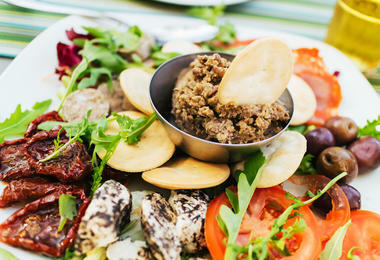 The estate also produces wonderful local specialities such as Gozo Cheese, capers, Kappunata and the most incredible sun dried tomato paste. 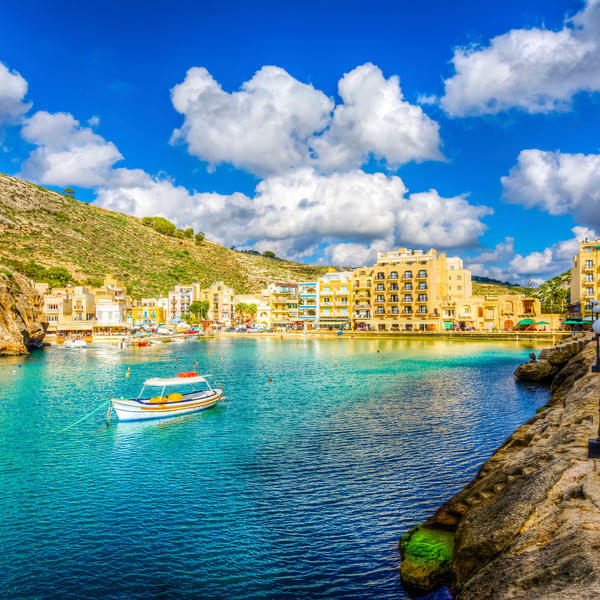 We spend the afternoon in Gozo until we return to Valetta before an evening at leisure. After breakfast we enjoy a walking tour of Valetta with our expert guide. 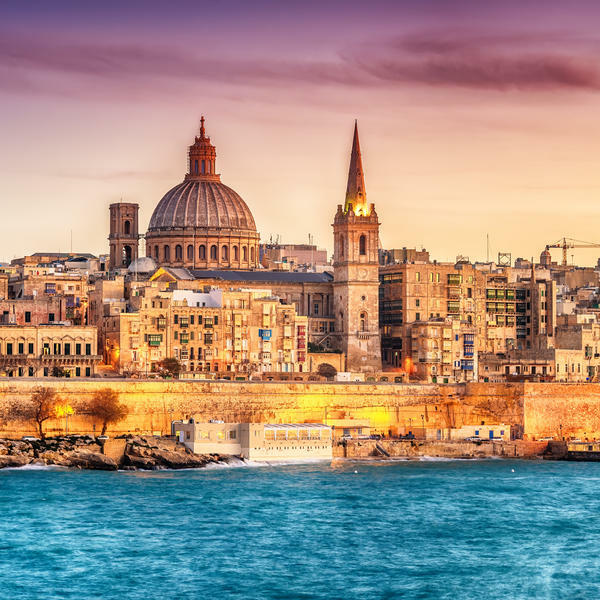 Founded by the Knights Hospitaller, following the Great Seige of 1565, this is a UNESCO World Heritage Site occupying a commanding position over two harbours. Highlights include St John's Cathedral and the Grand Master's Palace with facades of some of the many Auberges of the Knights. 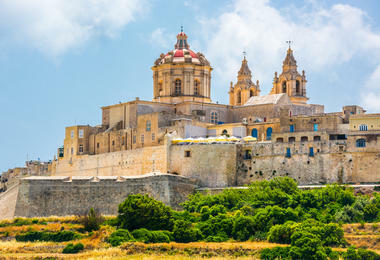 After breakfast we will head out to explore Mdina,"The Noble city". 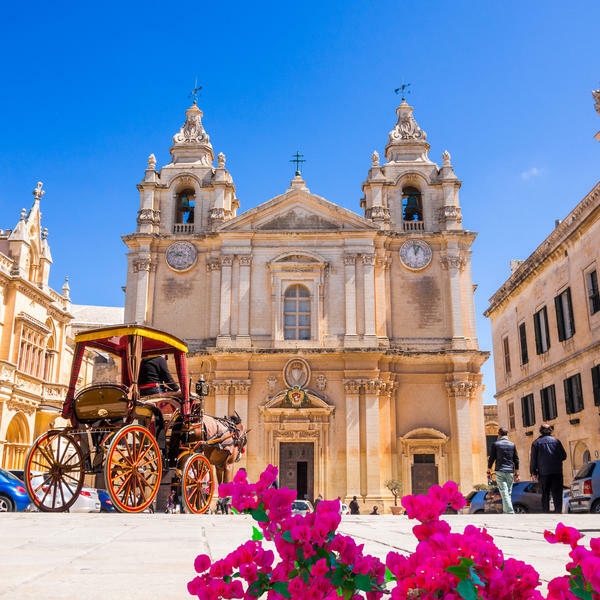 The history of the city traces back over 4000 years and legend advise that the Apostle St Paul lived here after he was shipwrecked here in 60 A.D. Mdina is fascinating to visit for its timeless atmosphere and its cultural and religious treasures. We will have ample time to explore under the leadership of a Knight of St John followed by an included lunch to listen to tales about its history. 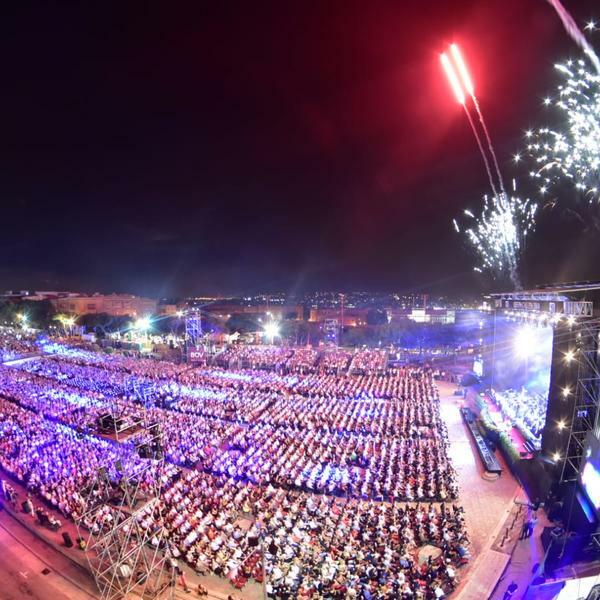 The afternoon we will return to Valletta in preparation for our main event this evening. 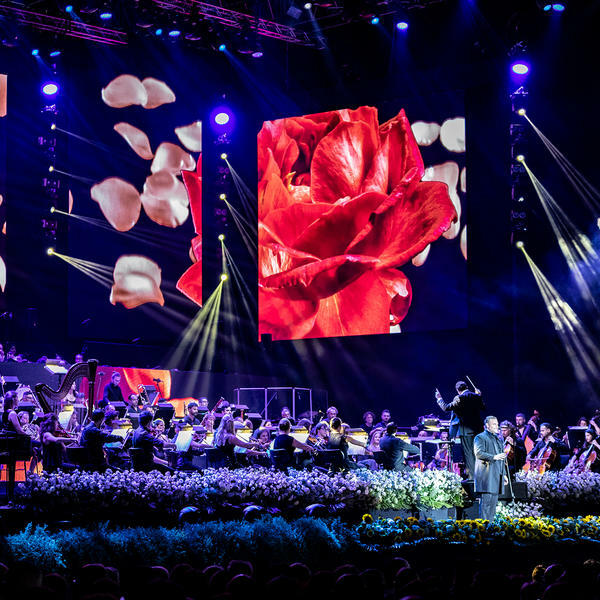 This evening we enjoy a group dinner hosted by our esteemed expert David Mellor before a highlight of the tour, a concert at The Granaries, Floriana featuring Andrea Bocelli and Maltese tenor, Joseph Calleja. 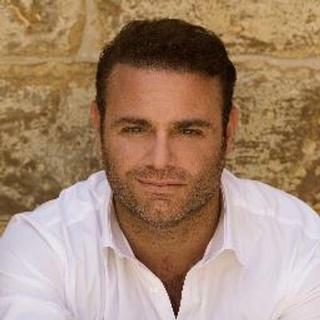 We have a group post-concert breakfast before a very special private performance by Joseph Calleja today. 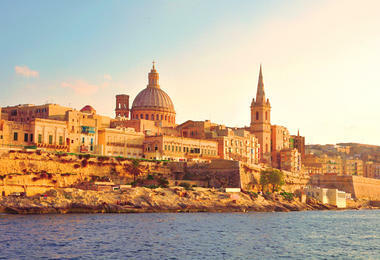 Spend a last evening in Malta after a final late lunch, before your flight home tomorrow. After breakfast we transfer to the airport for our late afternoon flight home to London.